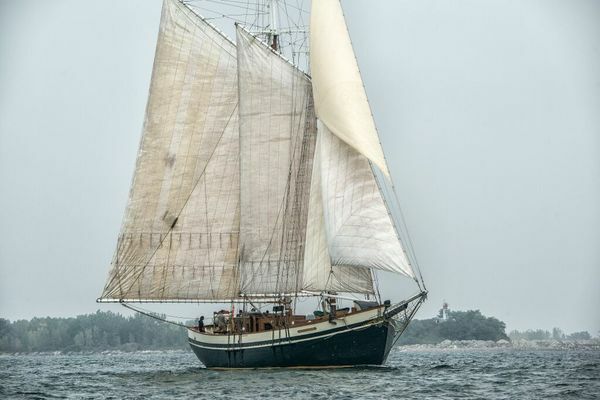 Empire Sandy is one of the largest tall ships in Canada. 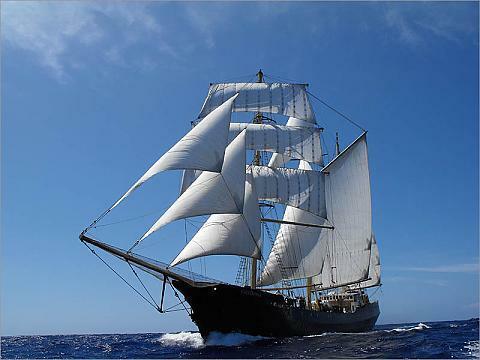 At 200 feet this stunning three masted schooner was once used in WWII by the Royal Navy. 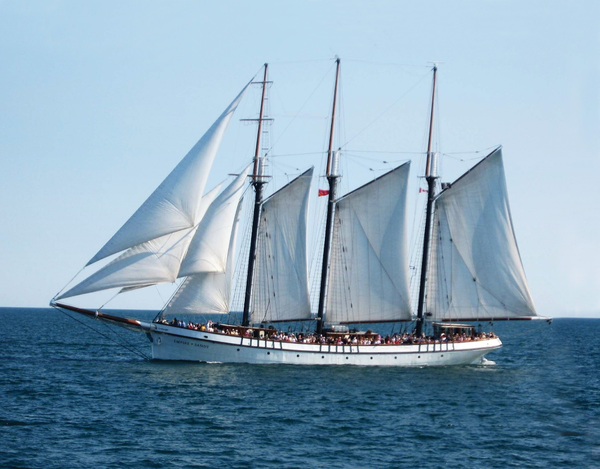 Rich in heritage the ship now sails out of Toronto Harbour as a tourist cruiser in the summer months and during the winter sails to the Caribbean. This Canadian flagged vessel is capable of accommodating 275 passengers. 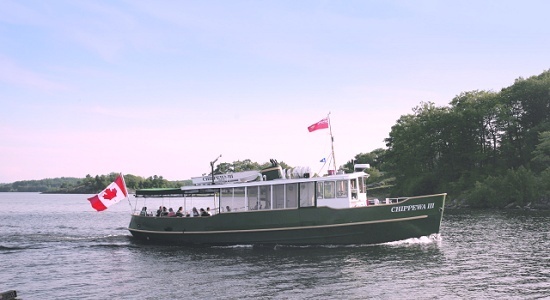 She presents an opportunity and excellent venue for new owner operators to conduct tours/expeditions or to be used dockside for weddings, evening dining and special events. 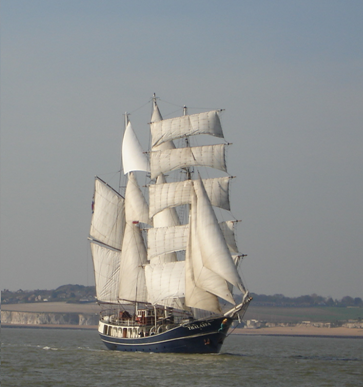 Please contact us to arrange a showing of this gorgeous vessel being offered for sale by Privateer Yacht Sales. Financing is available for the qualified buyer. Main Propulsion Power Source CAT 3406-E.